The surprise exit of COO Lu Qi sparked a big drop in the Chinese search engine’s shares. He helped Baidu focus on search and AI, lifting the company’s market value since his arrival from Microsoft in 2017. 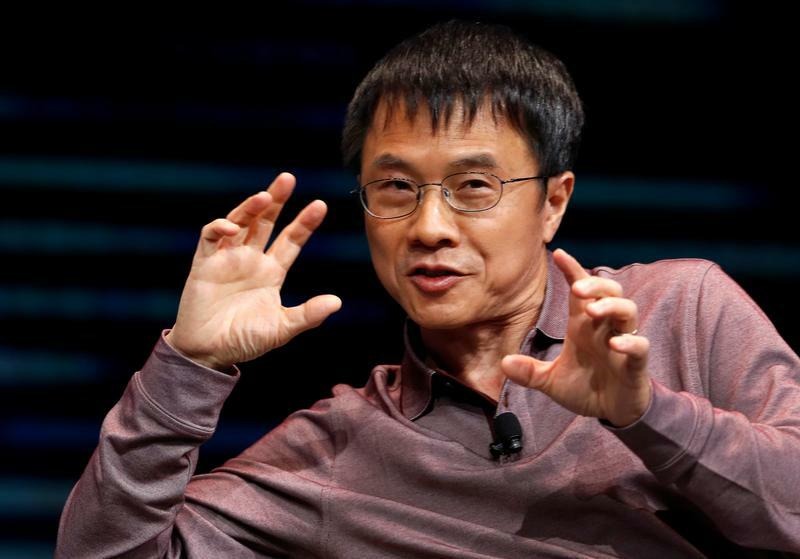 Boss Robin Li has been sent a strong message about what investors want. Baidu, the Chinese search-engine operator, said on May 18 that Lu Qi would step down as chief operating officer from July, news that prompted a fall in the company's share price. Lu, previously global executive vice president at Microsoft, joined Baidu in January 2017. In a statement, he said he could no longer work full-time in China for “personal and family reasons”. He will continue to serve as vice chairman. Baidu also said it had promoted company veteran Wang Haifeng to senior vice president and general manager of its artificial intelligence business. The company's Nasdaq-listed shares closed down 9.5 percent at $253.01 on May 18.